Once again we are in preg testing season. Make sure to get in early this year to get the most out of your investment. Our ultrasound machine, and the highly trained operator can ACCURATELY determine pregnancies from about 30 days post breeding. This means that the best time to book in Preg testing is about a month after the bulls are taken out. I really want to help you to get the most out of your herds this years, so I have an offer for you. This offer is for the mob/mobs that you get us to preg test and includes taking blood from 5% (minimum of 6 animals) from each stable management group tested. The freight and most importantly the interpretation and strategies are all included. To qualify you simply need to book in a mob/herd to preg test before the end of May. If you have never seen ultrasound preg pesting before – check out the videos below for a look. How does early Preg Testing benefit you? Early Determination of non-pregnant females. These breeders are the dead wood in your herd, every blade of grass they eat is costing you grass and money that should be allocated to your productive females. Selling them is also a good source of cash flow. Aging the foetus is highly accurate with the ultrasound within the first 4-5 months of gestation. 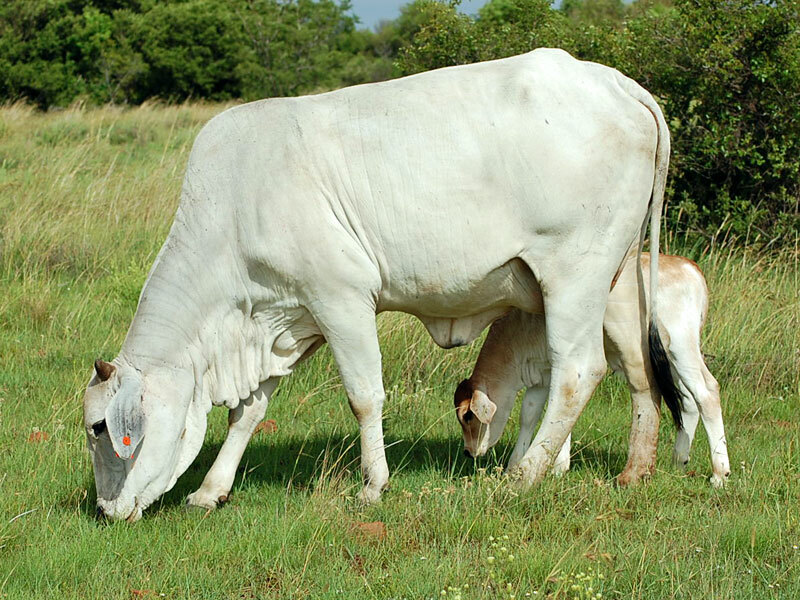 Accurate ages can allow better planing for the calving season, it can also be used to detect reproductive diseases. If there is a major reproductive failure, you know about it earlier and can make some better decisions. There are a tonne of other benefits of preg testing in general. I won’t list them all however the following links provide some great information.